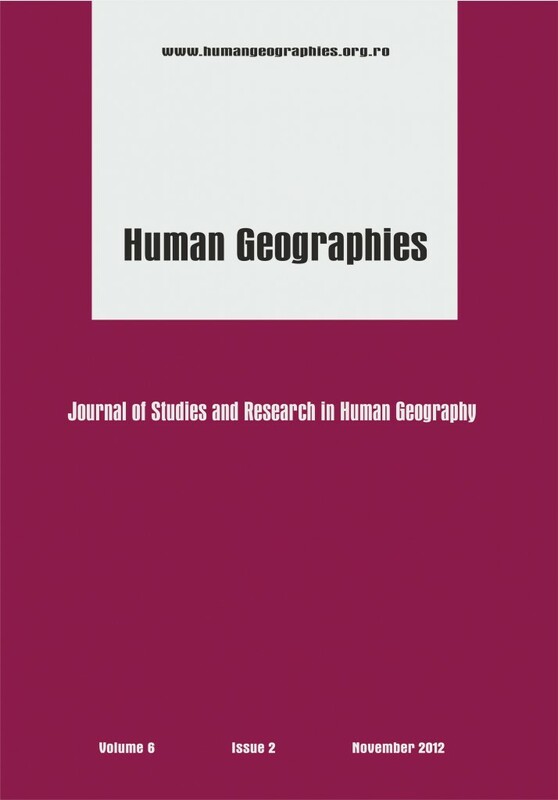 Human Geographies - Journal of Studies and Research in Human Geography was first published in 2007 to provide an international forum of social, economic and cultural contributions to the fields of human geography. It is a peer-reviewed journal, has both online and print versions and ISSNs. It represents the initiative and effort of the members of the Human Geography Department, Faculty of Geography from University of Bucharest. Human Geographies is committed to publish scholarly research and informed commentaries on a wide category of human geography aspects (including urban and rural issues, demography, social, economic and cultural environment), place issues, and space issues. It welcomes contributions from the growing numbers of scholars and practitioners across geography, humanities and social and environmental sciences who are interested in human, economic and cultural geographies.